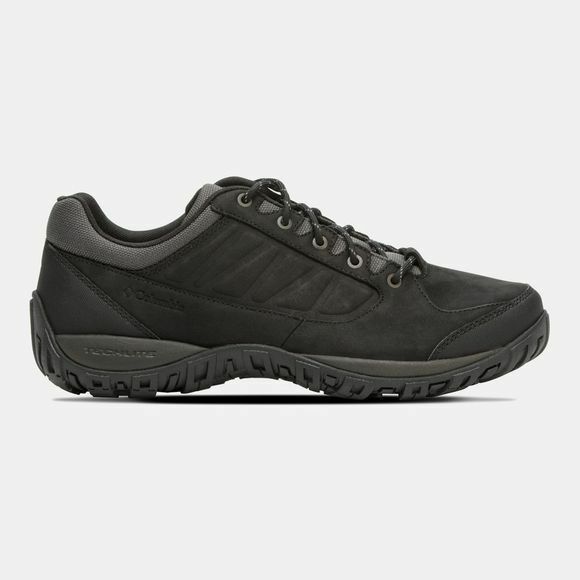 The Mens Ruckel Ridge Plus Shoe from Columbia are a great choice when planning your next hike. Featuring a full-grain leather upper with metal eyelets, as well as a synthetic toe cap for durability and protection, these durable shoes are perfect for exploring the forest or any nearby hills. 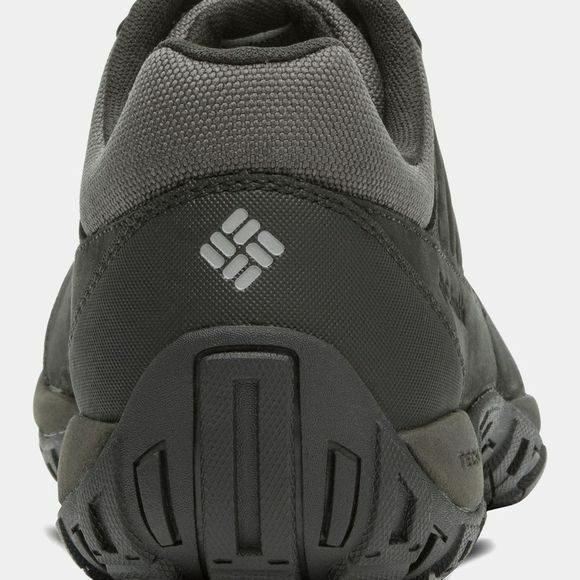 Plus, with the traction rubber sole, you can be sure that you'll tackle any slippery surfaces with ease.